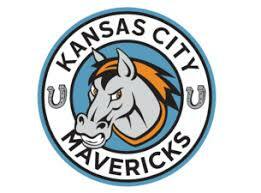 Tailgate Trailers Kansas, Missouri, Nebraska, Iowa - Spice Up Your Sporting Event | Party Trailers LLC. Calling all sports fans! There’s nothing better than tailgating with friends and family before the big game. No matter if you’re a fan of football, baseball, or even the college leagues, there’s always a reason to tailgate! 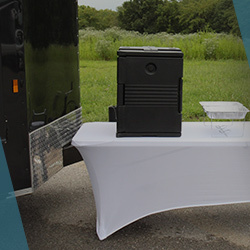 With Party Trailers, you can get the luxury tailgating experience. 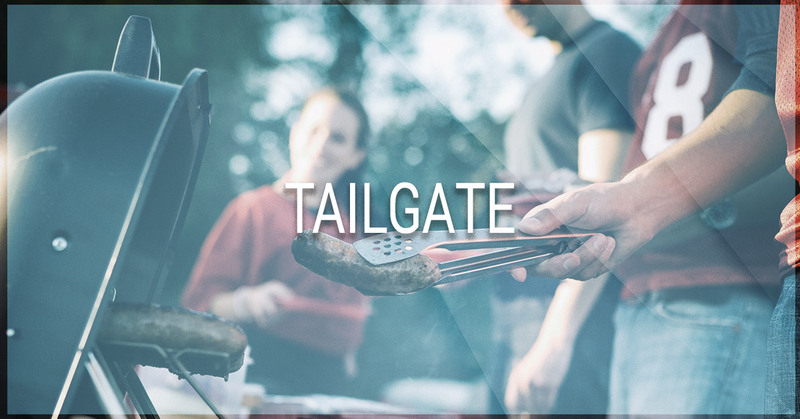 While you may be a fan of the simple burgers on the grill and a cold beer in hand, once you try tailgating the Party Trailers way, you may never go back. In one convenient trailer, we put together all of your favorites. 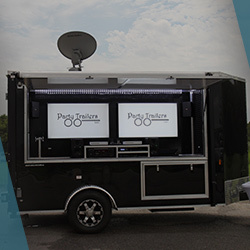 From drinks and grilled goodness to DJs and flatscreen TVs, one of our Party Trailers is sure to provide you with a tailgating experience you won’t forget. 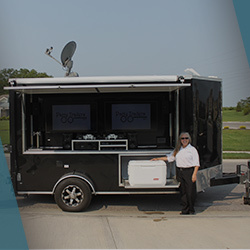 At Party Trailers, we proudly serve the states of Missouri, Kansas, Nebraska, and Iowa, so whether you’re a fan of the Royals or the Cornhuskers, we promise to provide you with Top Rated Local® party trailers in the four-state area. Check our availability, and contact Party Trailers to get started today! Hire us to spice up your game day party! If you’re a die-hard fan, then you know how to throw a great game day party. Even if you don’t get a chance to make it to the game, that doesn’t mean it should be any less of a good time. Gather all of your friends and family members, and let Party Trailers do the rest! Each trailer comes supplied with two 50-inch TVs, a Traeger Pellet grill, a bathroom with hot water, Bluetooth wireless options, and more! Our trailer will even come equipped with canopies, tables, and chairs so that you have plenty of places to sit and enjoy the game. When it comes to Party Trailers, we know how to make game day the best day. If you’re planning a game day party, don’t settle for less than the best and hire Party Trailers today! Be sure to check out the tailgate packages we offer below, and contact us to reserve your Party Trailer.